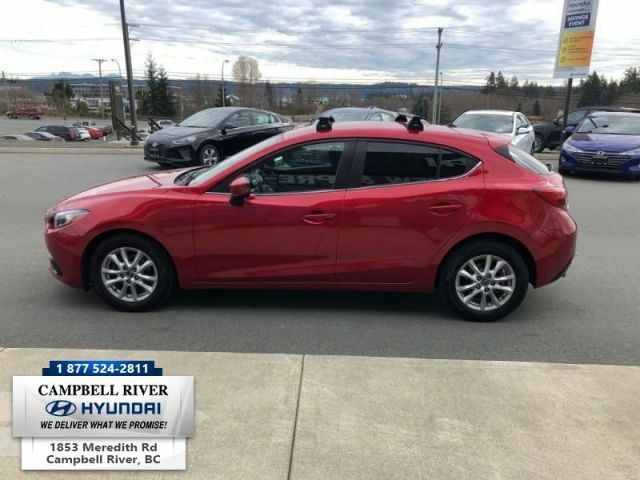 Purposeful handling, fuel efficient engines and an ideal ride and handling balance keep the 2015 Mazda 3 among our favorites in the compact class. 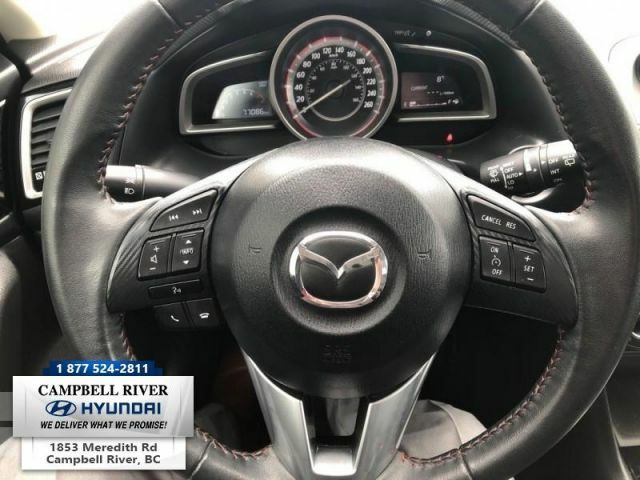 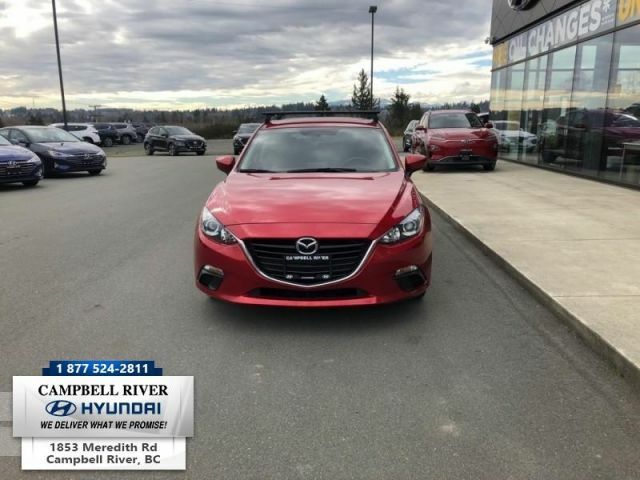 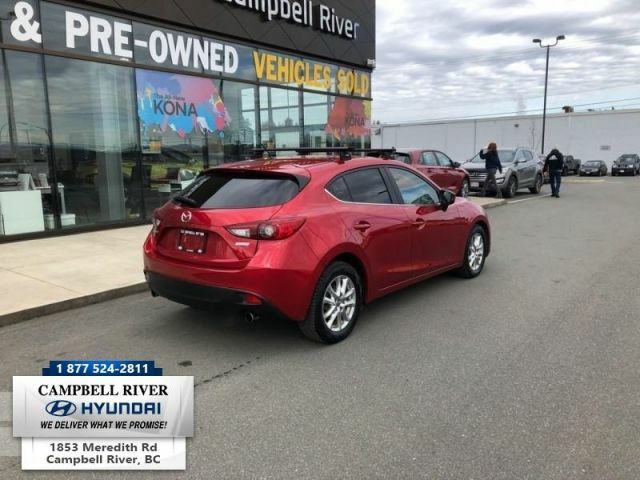 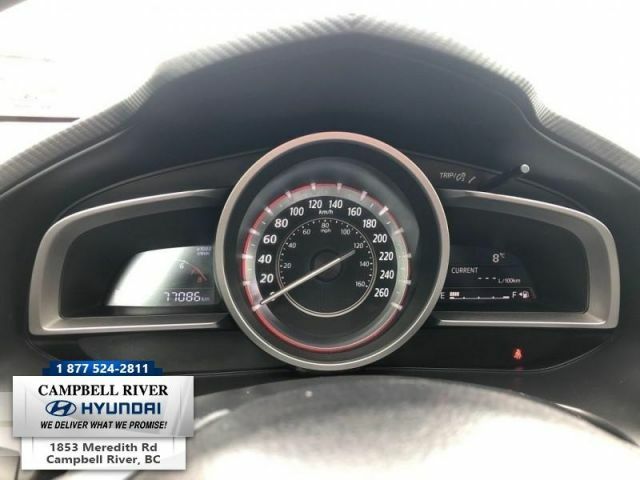 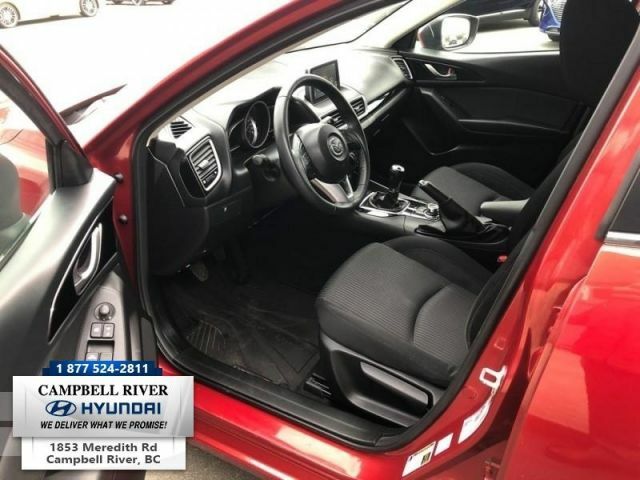 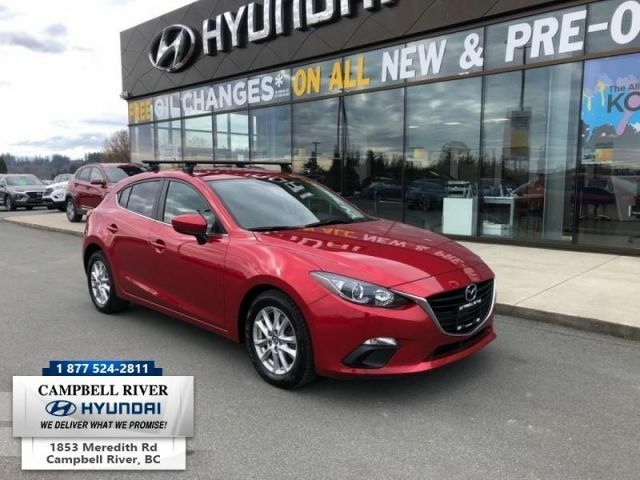 - edmunds.com This 2015 Mazda Mazda3 is for sale today in Campbell River. 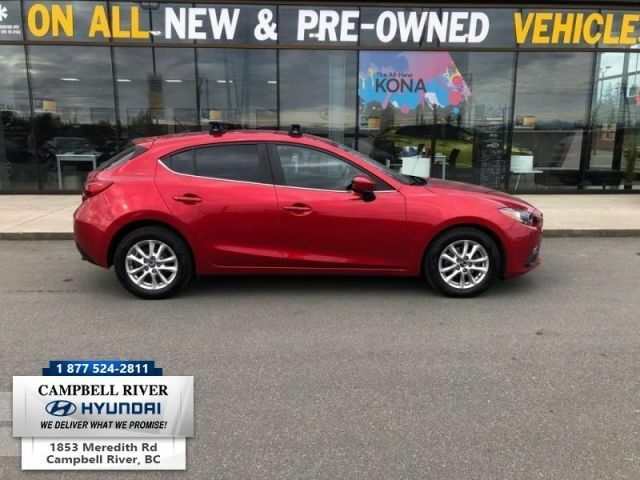 The 2015 Mazda 3 is the perfect choice for those that want a compact car that has a perfect balance of style and value. 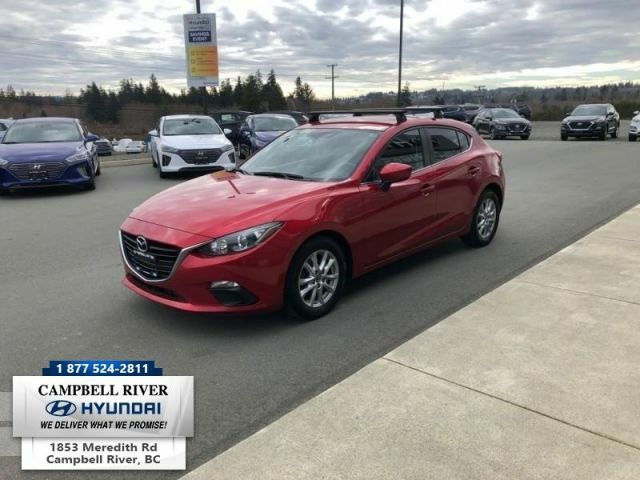 The Mazda 3 offers great fuel economy, precise handling and a long list of features and options making a great value for the price. 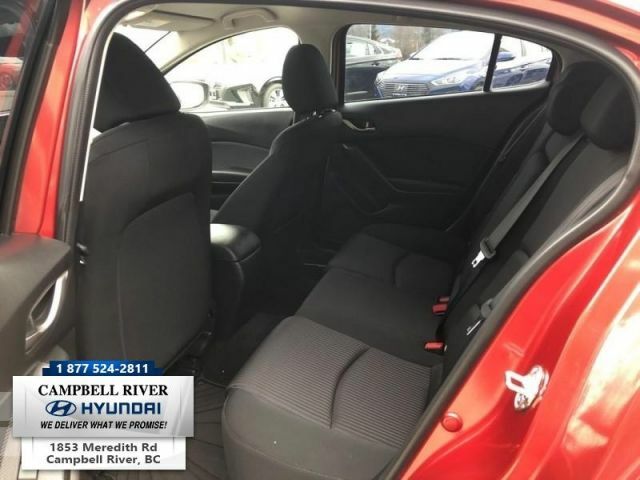 It is also available in a Sport version with larger wheels and additional cosmetic enhancements.This hatchback has 3 kms. 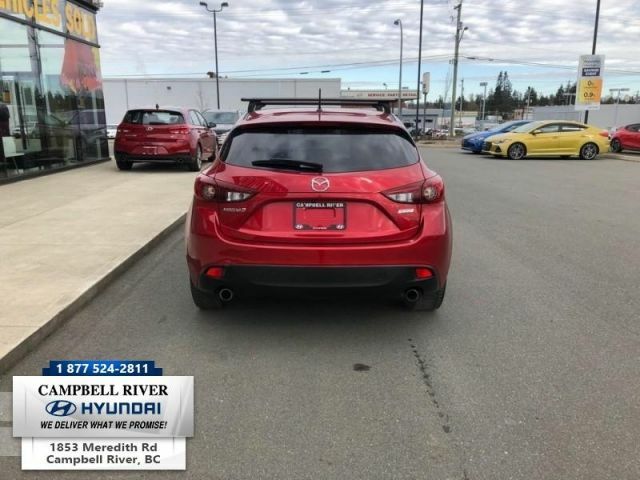 It's 1yr: red in colour. 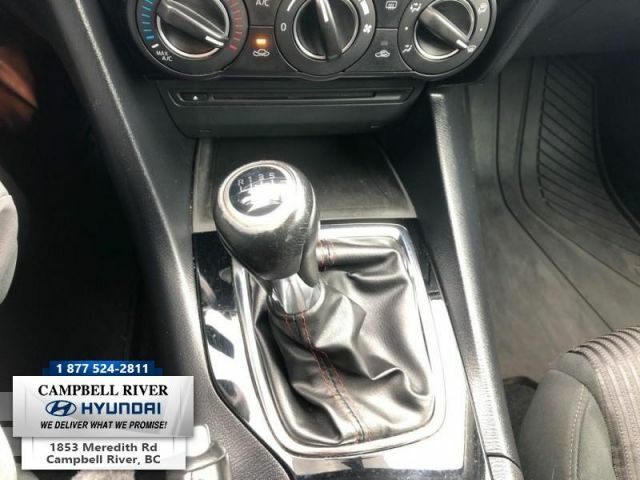 It has an automatic transmission and is powered by a 155HP 2.0L 4 Cylinder Engine. 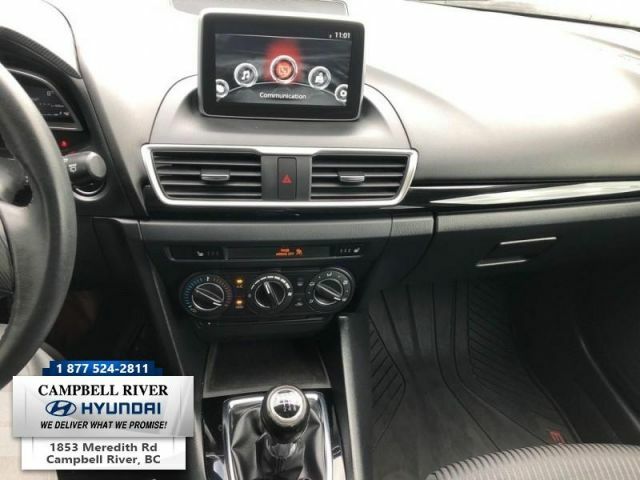 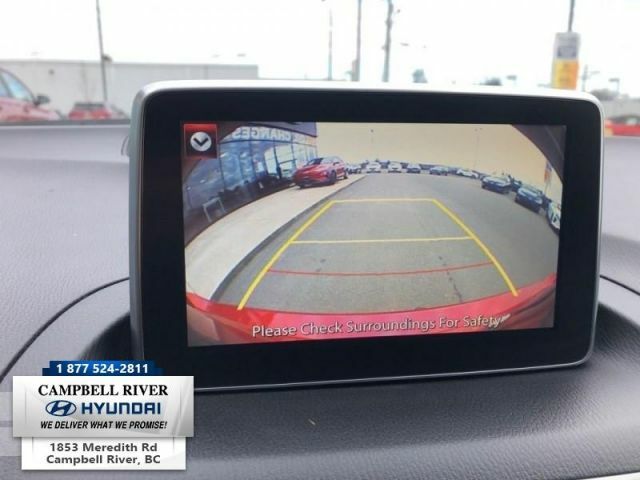 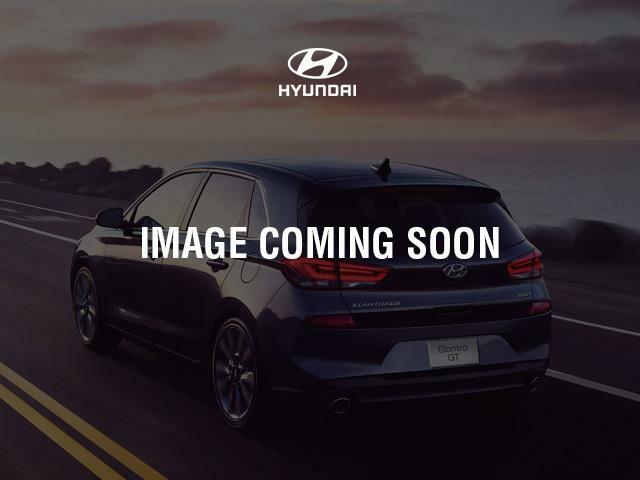 This vehicle has been upgraded with the following features: Bluetooth, Rear View Camera, Remote Keyless Entry, Air Conditioning, Cruise Control, Power Windows. 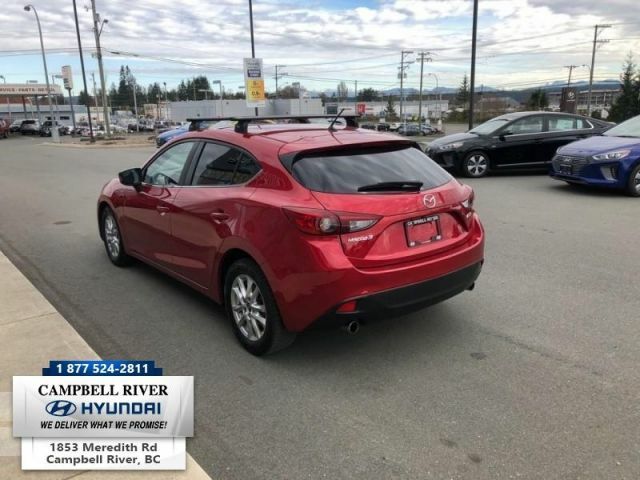 Contact us about this 2015 Mazda Mazda3!